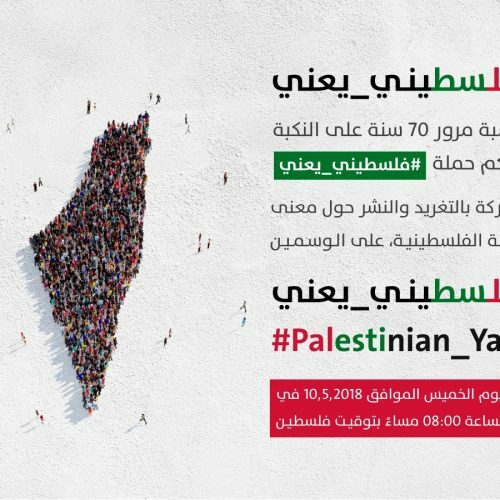 As part of the commemoration of the 70th anniversary of the Palestinian Nakba, 7amleh Center organised a twitter storm ‘Palestinian_Ya3ni’ on the Palestinian identity and it’s meaning. 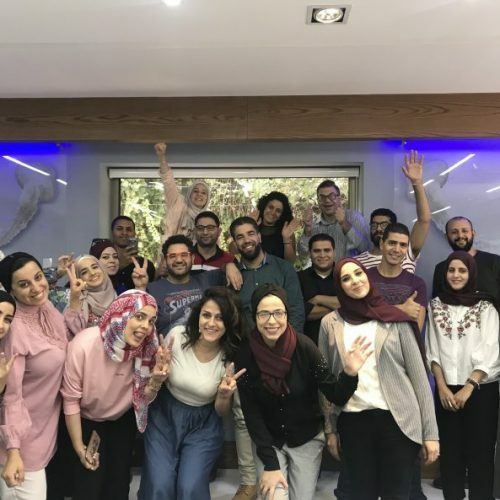 The Nakba caused a fragmentation and division of Palestinians and the Palestinian refugees both inside and outside the homeland. 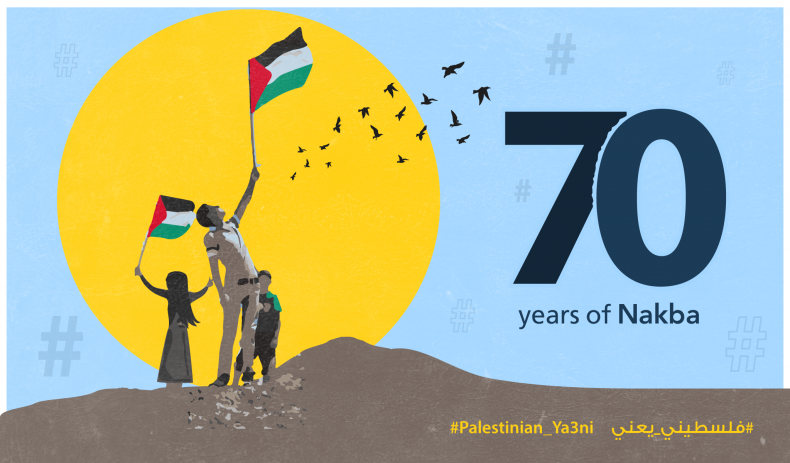 The twitter-storm called on Palestinians to use text, video, graphics and photos to express the meaning of their Palestinian identity. 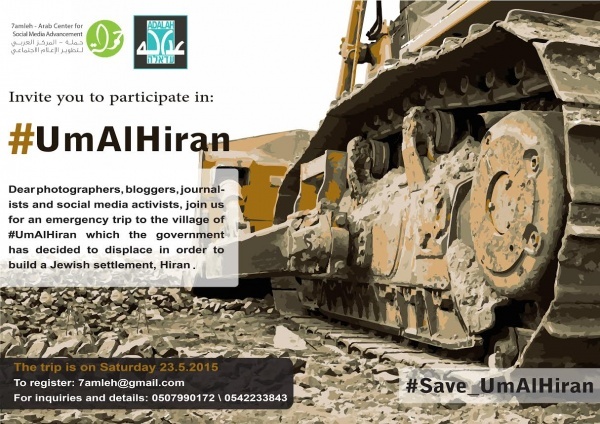 Having started on Thursday, 10th May, the twitter-storm will continue till the 15th May, the Nakba Day, and more than 3000 people participated.